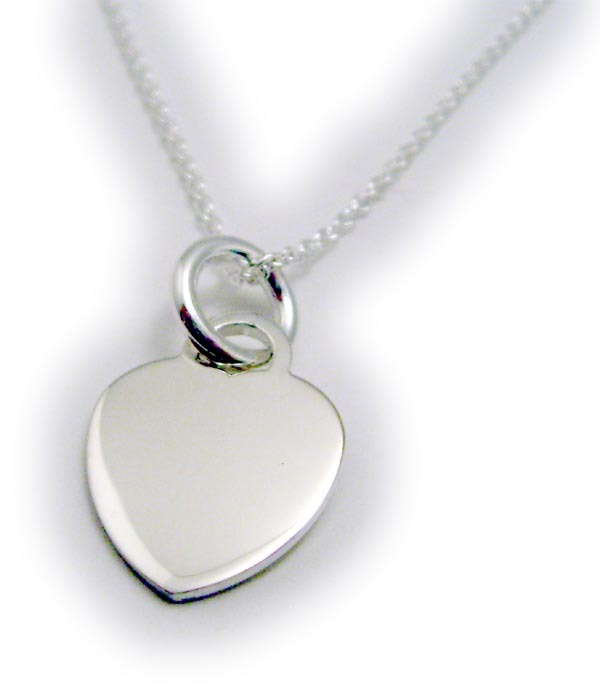 This is a sterling silver engravable heart charm on an 18" sterling silver necklace chain. 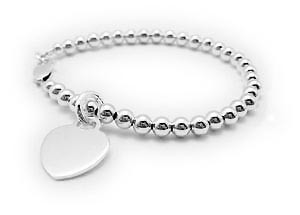 The chain comes in lengths 16" - 36". 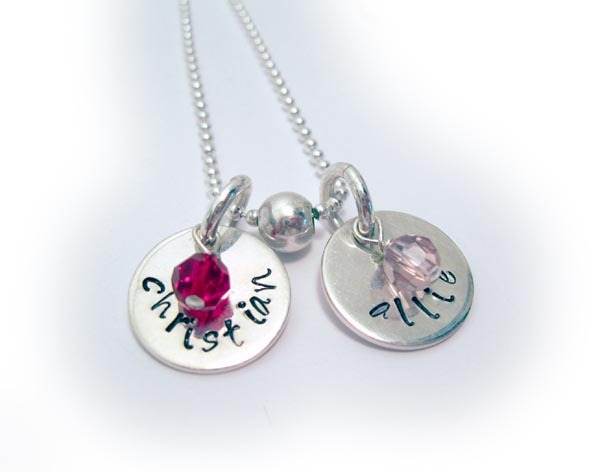 You choose the length during the ordering process. 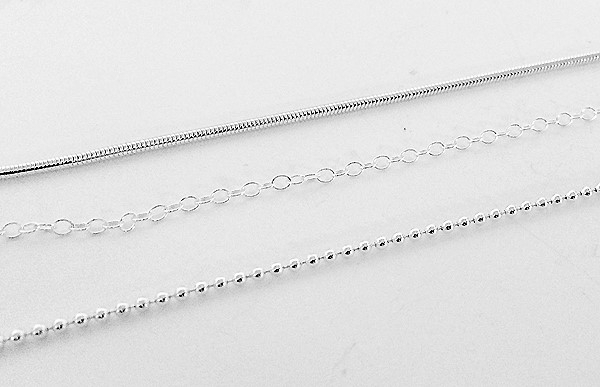 We have 3 styles of chain to choose from; Rolo Chain, Snake Chain and Ball Chain. 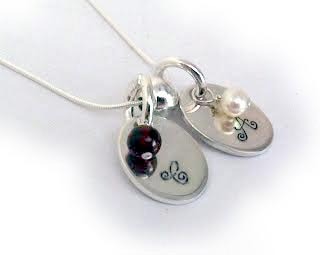 The clasp is a sterling silver lobster claw clasp. 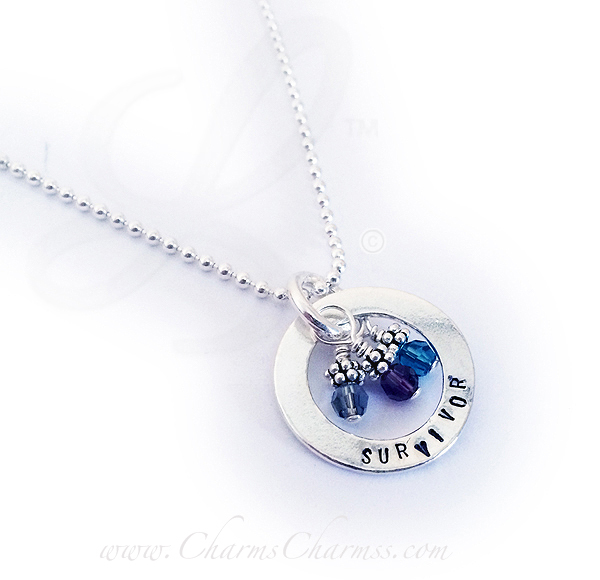 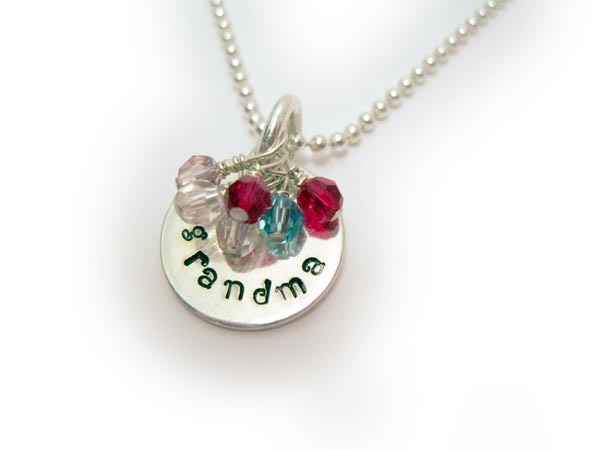 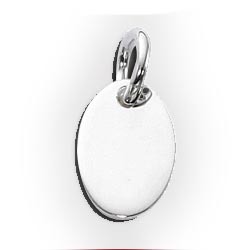 Note: These charms are engravable but we don't offer engraving at this time. 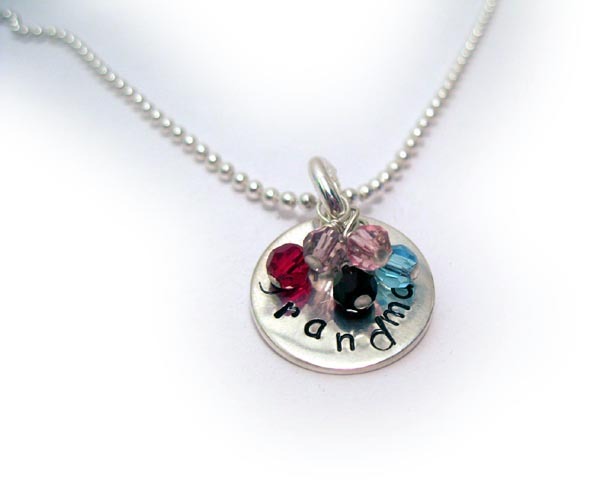 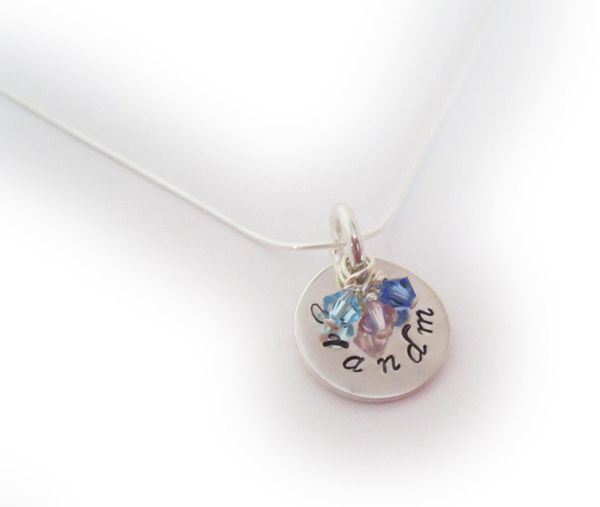 We do offer FREE Hand-Stamping - see fonts and images below (scroll down to bottom of page). 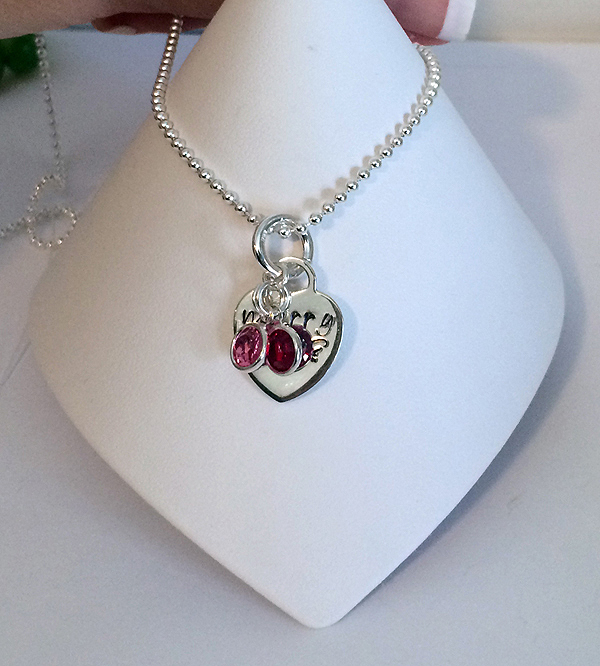 Hearts aren't just for Valentines day!! !